 The Yukon-1000 – An unsupported 1000 mile wilderness paddling race down the Yukon River from Whitehorse, Yukon, across the US/Canada border and onto the Dalton Highway Bridge north of Fairbanks Alaska, in the Arctic Circle, the most isolated area of North America. The current race record stands at 6 days, 2 hours, 11 minutes. Team Essence will attempt to break this record, while raising funds for the NSPCC. 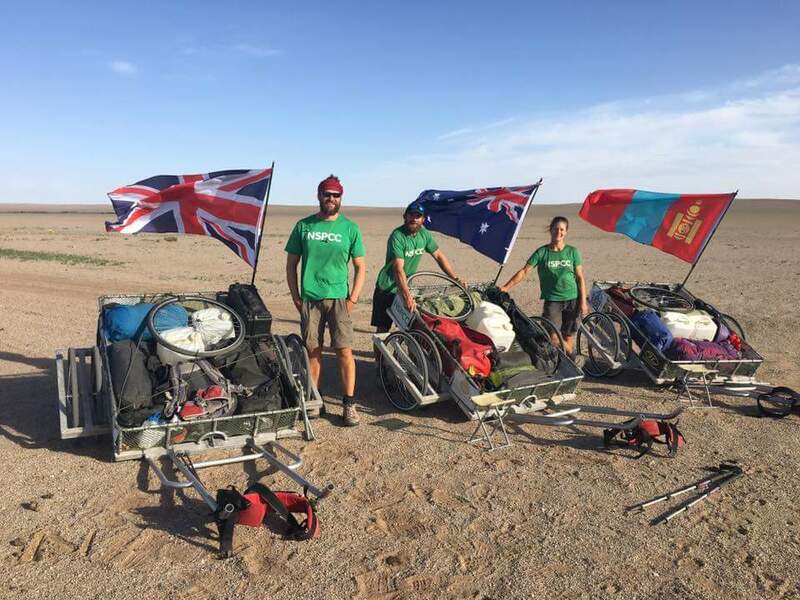 Team Essence crossed the entire Gobi Desert, walking in excess of 1800km raising over £27,000 for NSPCC’s childline service. taken from the Mongolian word meaning waterless place, covers much of the southern part of Mongolia. The climate is extreme to say the least. Using human power to drag supplies in custom built trailers, our team of 2 guys and 1 girl, will be pushing the limits of human endurance and resilience to cover over 1400 miles, traversing sand dunes, large barren expanses and rocky outcrops. The route will see the team navigate their way across the desert from well to well, setting a new worlds first record. Team Essence rowed into the World Record books as the first team EVER to row from continent to continent (Portugal to Venezuela) in a time of 50 days, 10 hrs 36 mins whilst raising over £120k for the NSPCC. The passage from the Algarve region of Portugal to Venezuelan landmass, thereby achieving a continent to continent crossing, covers a vast swathe of the mid Atlantic and is by far the most challenging of all the Atlantic crossings, 500 miles further than the more popular route from the Canary Islands to Antigua. On this route we will likely encounter extreme weather, wildlife and we hope, considerable natural beauty to offset the physical toil we are set to endure. In a relative sense, many Atlantic crossings have taken place since the advent of the organised race in 1997, but our chosen passage differs considerably in its length and unfavourable conditions.